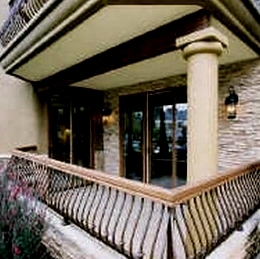 Venezia Condos in the center of the Village of La Jolla, walk to all the shops, restaurants and the white sand beaches. 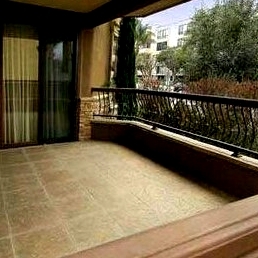 Single level 2 bedroom, 2 bathrooms with large patios or balconies. 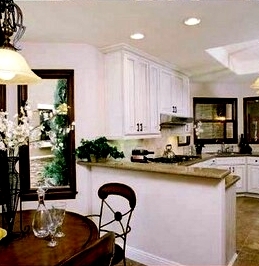 The Venezia floor plans range from approximately 1,646 to 1,771 square feet. 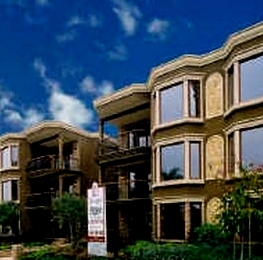 The Venezia has 18 condos in its complex. Underground security parking elevator, and gated underground parking. Nice pool area for cooling off on a summer day. 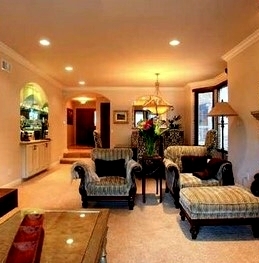 Many of the Venezia Condos come up for sale throughout the year in La Jolla, San Diego. Sign up for our Condo Watch Program and be the first to know when a Venezia Condo comes up for sale.